Journey north from Addis Ababa and discover the alien landscapes of Dallol, the bubbling lava lakes of Erta Ale and watch the sun go down over Lake Afdera in northern Ethiopia. 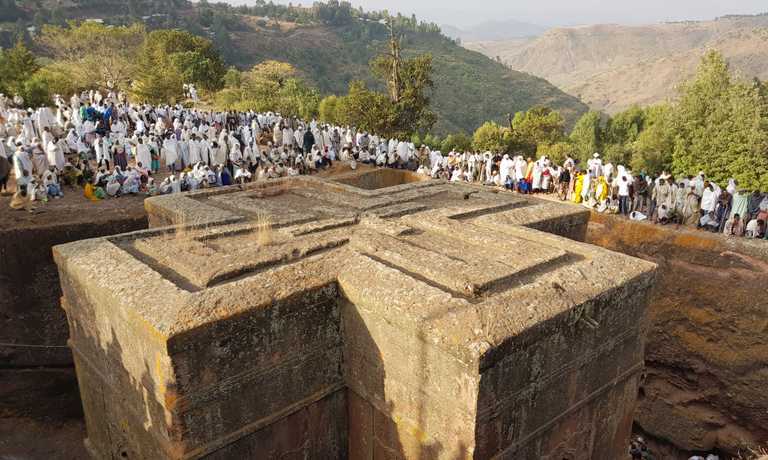 En route, visit the famous rock-hewn churches of Lalibela. This Brilliant tour is perfect for those who place adventure over comfort. 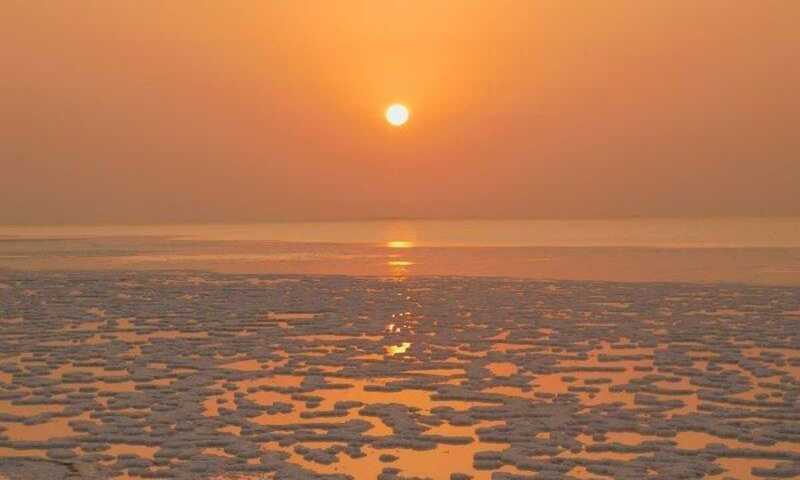 Sunset in the Danakil Depression. The Danakil? No match for our 4x4's. 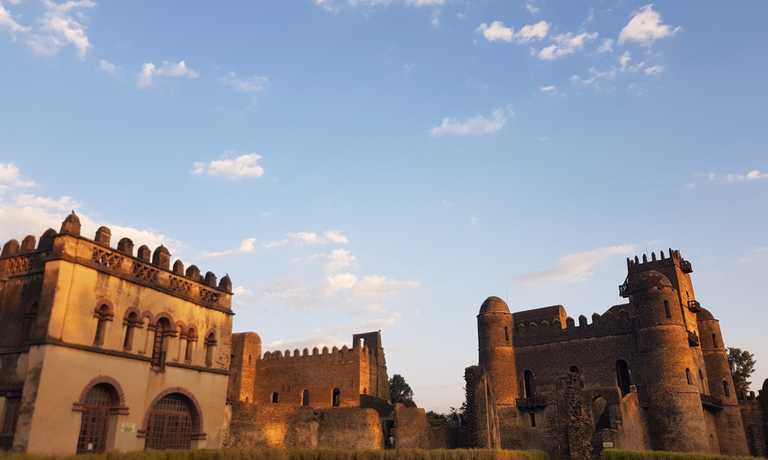 Explore the capital city of Addis Ababa. Discover the clusters of rock-hewn churches in Lalibela. Take a dip in Lake Afdera and spend the evening watching the sun go down in this remote region. Camp under the starts atop Erta Ale. Experience the kaleidoscopic landscape of Dallol. Fly to Addis Ababa where you’ll be picked up and transferred to your hotel. Spend the day exploring Addis. The Italian-built Piazza sits next to famous markets and bustling streets. Nearby the Grand Anwar Mosque and the Ragual Church are worth a visit. Get lost in Mercato, the largest open air market in Africa. If you’ve time, visit Lucy, the 3.2 million year old fossilised skeleton in the National Museum. Her discovery re-wrote the story of human evolution. See the Holy Trinity Cathedral, famed for its copper dome and neo-baroque architecture. It houses the tombs of the former Ethiopian emperor Haile Selassi, and the British suffragette Sylvia Pankhurst. In the evening head to a restaurant with local music, dance and perhaps your first taste of wonderful Ethiopian food. Catch a morning flight from Addis to Mekele before driving to Gheralta (~2 hours). In the afternoon, visit the incredible rock-hewn churches of Gheralta, including Mariam Korkor and Daniel Korkor churches. Drive for around two hours from Gheralta to Mekele, our HQ for all things Danakil. Here, we’ll collect an additional 4x4 for the camping and cooking gear, as well as our (fantastic) cook. After lunch, drive Afdera via the small village of Eribt. Swim in the lake and hot springs of Afdera as you spend the evening in this small pocket of paradise in one of the most remote places on the planet. In the morning, drive from Abala to Dodom (~4 hours). Have an early dinner around 5PM before starting the ascent at 8PM. Camels will transport all the camping materials and food to the top. Spend the night atop the volcano. 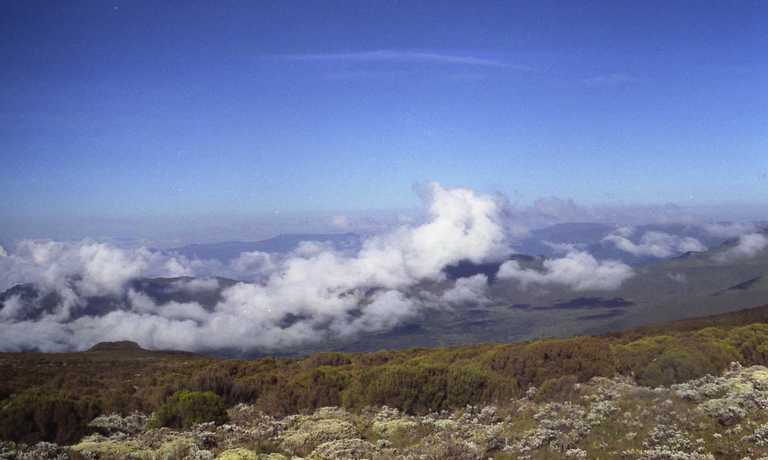 Enjoy the morning sunrise from atop Erta Ale and visit the north crater. Descend from Erta Ale at around 7AM to reach the base at Dodom for ~9AM. After breakfast, head to Hamed Ela, stopping en-route for a picnic lunch in the cool shade of palm trees. Reach Hamed Ela at 4:30PM. In the morning, drive to Dallol, which is undoubtedly a highlight of any adventure in the Danakil Depression. Bubbling up amid miniature geysers and steaming conical vents, the Dallol sulphur springs add a kaleidoscope of colour to an otherwise monotone landscape. The Yellow Lake, which is an almost neon highlight, contains bacteria that happily live in sulphuric acid that comes straight from deep within the earth.Spend the afternoon trekking at the salt mountains for ~1 hour, exploring interesting caves. Enjoy the sunset at Lake Asale. In the morning, visit Ragad (Asebo) where locals mine salt. Head back to Hamed Ela where camp is packed up before proceeding to Mekele. Overnight in Mekele. Enjoy a relaxing breakfast at your hotel. In the late morning, visit a memorial, historical museum and open air market where the salt is brought in via camel caravans and sold. In the afternoon, transfer to the airport to fly back to Addis, and then on home. This trip can run as a group trip, with prices starting from $1,553 per person for a complete group. If you are looking to join a group or you are a solo traveller we will help to form likeminded groups of travellers. Please let us know your travel plans. Prices based on 4 pax. The current total fare for the domestic flight(s) in the itinerary is USD $175 per person when Ethiopian Airlines is used for international flight. Fares subject to change by airline. Every trip to Ethiopia is different. We’re excited to show you this incredible country and to help you craft the adventure of your lifetime. Been here before? Get in touch and tell us all about your time exploring Ethiopia!